for the poultry and live stock industries. priority to adhering to the international quality standards. 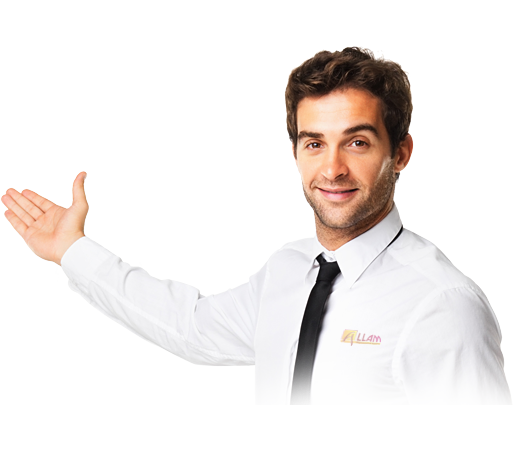 "We do what we say" We foster a family oriented work environment founded on trust, honesty, transparency, with open communication and fair dealing. "To be a business partner and not just as employee" To work effectively with each other to achieve organizational goals. We maintain a positive attitude. 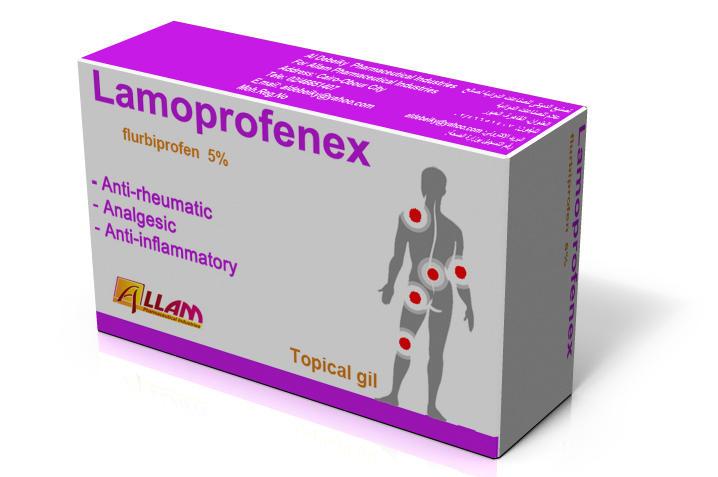 Flurbiprofen is in a group of drugs called nonsteroidal anti-inflammatory drugs ( NSAIDs ) . 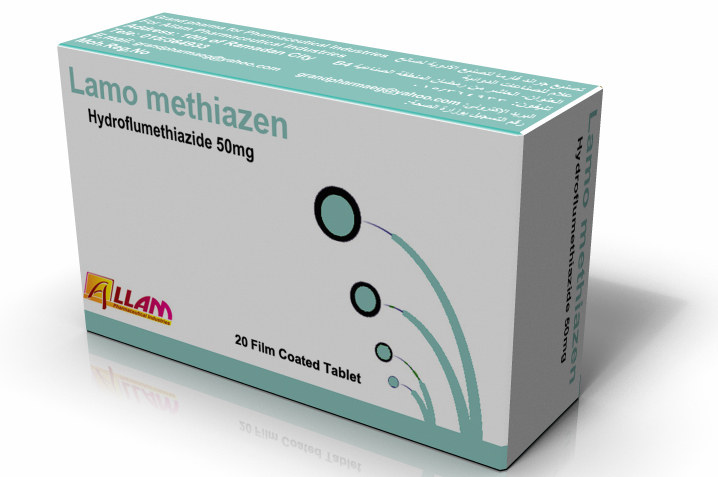 It can be used simply to relieve pain or iit can be used before painful operations to reduce the pain that you feel. 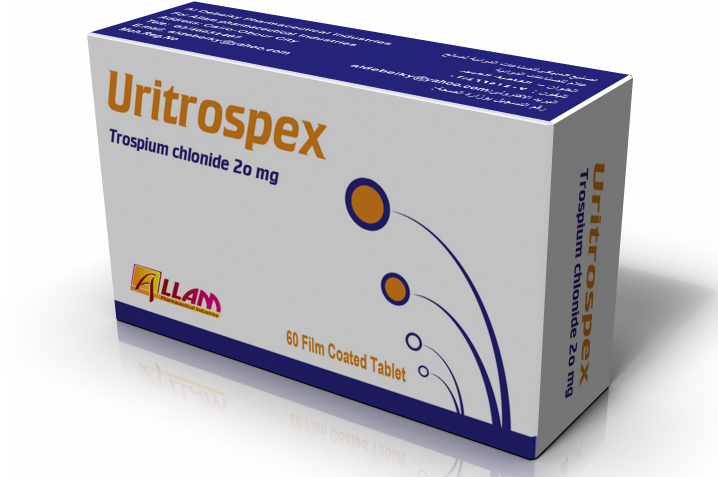 Uritrospex is used to treat overactive bladder. 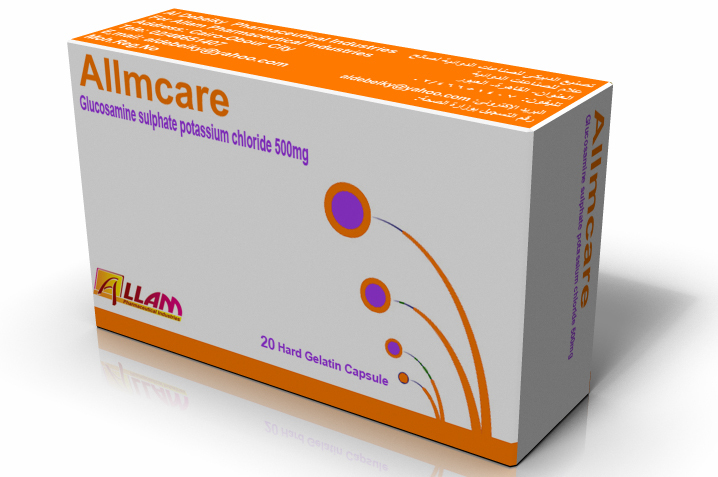 This medicine reduces the amount of bathroom visits. 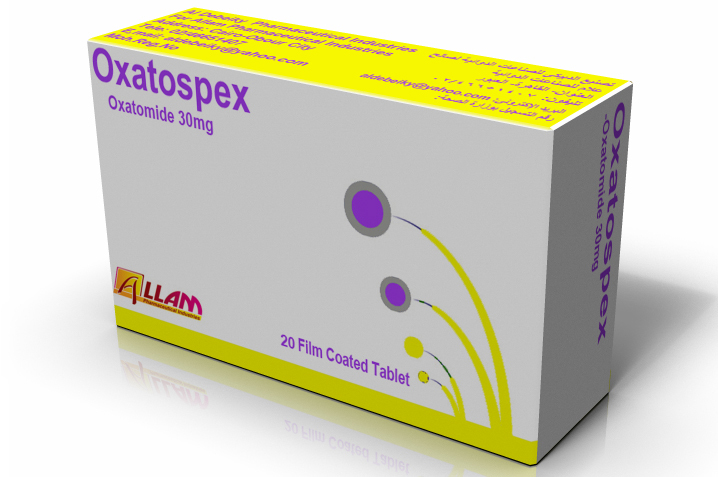 Oxatospex is indicated in the symptomatic treatment of allergic rhinitis and chronic urticaria. Chondroitin sulfate works with collagen to keep tendons,ligament,arteries,skin and other tissues strong and resilient. We are a motivated team, who will responsibly and profitably grow our company through innovation and operational excellence. 106 Talaat Harb st. Shebin El Koom El Menofia - Egypt . 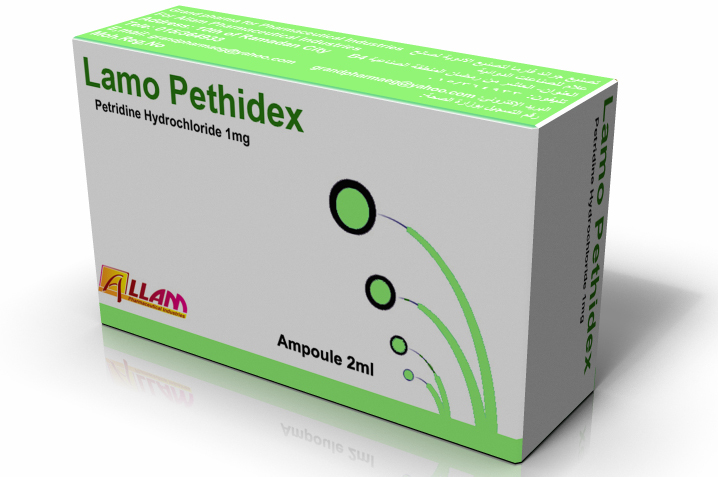 Upgrading pharmaceutical to the highest level to meet the essential needs of the Consumer. Allam Company is Know forits good and respectable reputation in the field of pharm that is why we have been invited by USA commercial service (united states of America Department of Commerce) for the second year the Atlanta ( International poultry Expo International feed Expo).